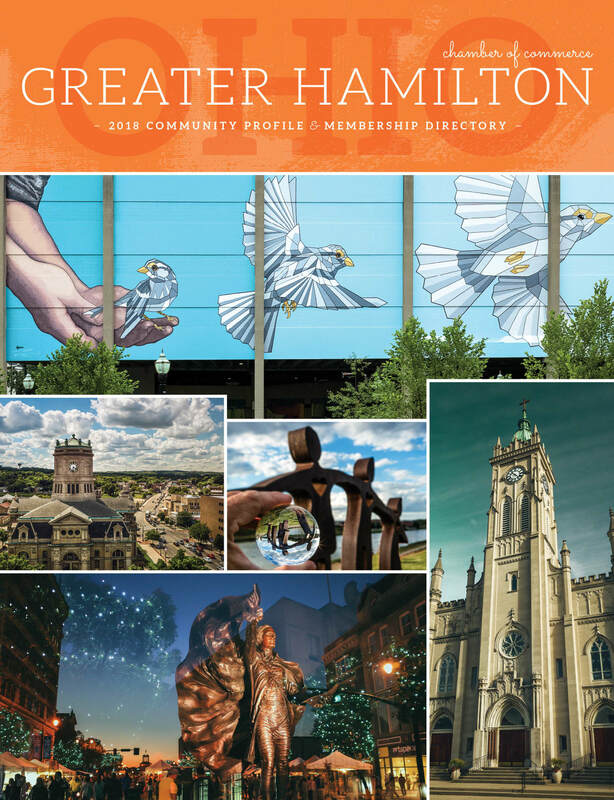 Welcome to the Greater Hamilton Chamber! The Greater Hamilton Chamber is a business support organization that has been creating an environment fostering success for business and industry in southwest Ohio since 1910. Located in the City of Hamilton, Ohio (the county seat), we are your connection to Butler County. 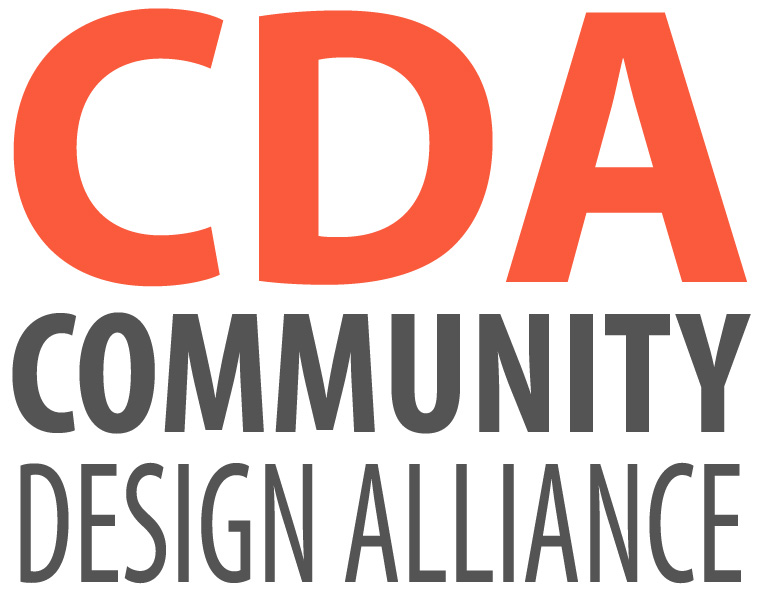 We work to build a culture where existing businesses succeed and new businesses are attracted to the community and region. We are dedicated to maximizing the economic health and vitality of the entire region. Our partnerships with businesses, educators, and government give you the tools needed to make informed decisions and conquer future challenges!